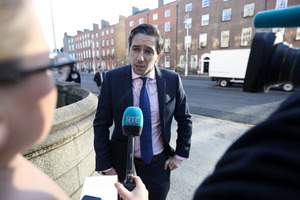 Minister for Health Simon Harris arrives for a cabinet meeting at government buildings, Merrion Street, Dublin 2 this morning. Posted in Misc and tagged CervicalCheck, Simon Harris at 11:09 am on September 12, 2018 by Bodger. It’s amazing how much news has been generated, and comments made, on a report that hasn’t been issued. 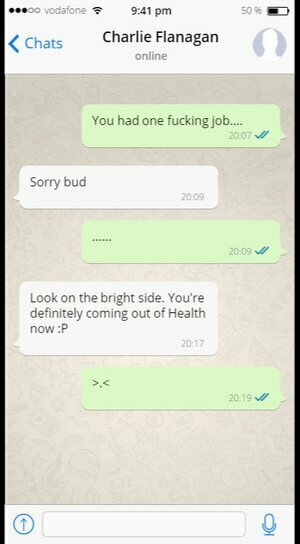 One portion was leaked. But people are happily making pronouncements on it’s content. Look at all the papers this morning and their content. That Indo article “Litany of failures”… what “litany of failures”. They haven’t read the report but are writing those headlines…. and their content is pure fluff. Vicky Whelan called it a whitewash yesterday morning – based on what? The leaked recommendation that a commission wasn’t needed. Are you a pubic/civil servant ? Do you not see the irony of you giving out about people commenting on a report that’s not published ? Says a lot about you standing up to a very ill woman? Here is some genuine advice , seek help , talk to a mental health professional … there is something terribly wrong with you…. Settle down… are people with cancer allowed be criticised for their comments. Explain the irony to me please phil. I’m saying nobody should comment on the contents of a report that they haven’t read. Or perhaps commenting on an article that contains some details of a report that was leaked or read by the writer. Your defence if the boy Harris is commendable in FG circles. 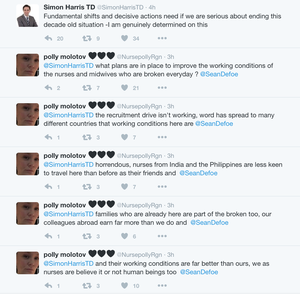 Remarkably Cian always takes the side of the government…very strange. 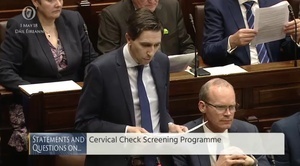 It’s such irresponsible reporting that has contributed to a massive misunderstanding of what the cervical screening programme can and can’t do. EVERY report is abused for political opportunity. What’ll we replace it with? 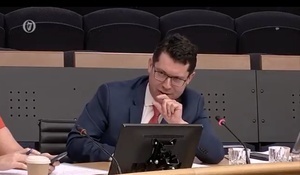 Too late now after FG decided to leak it to their IT mouthpiece..
Dhaughton99 on Sure Where Would You Get It? Brother Barnabas on Sure Where Would You Get It?